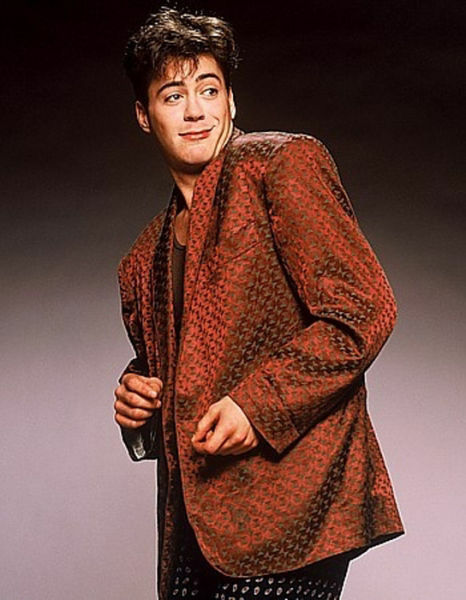 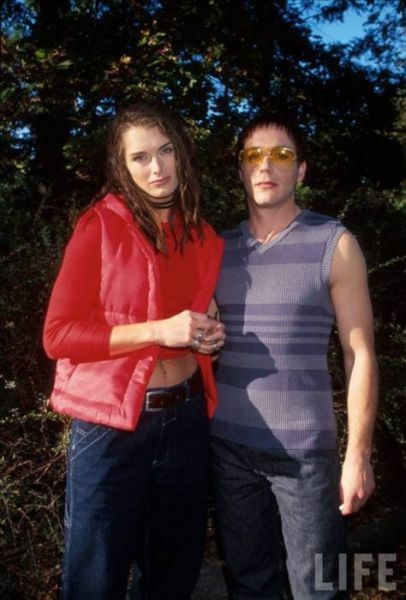 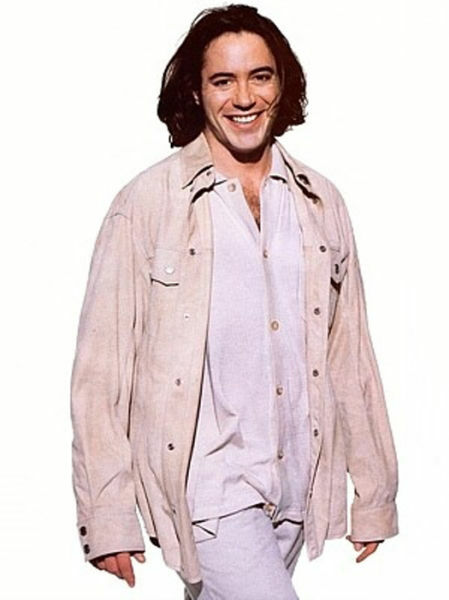 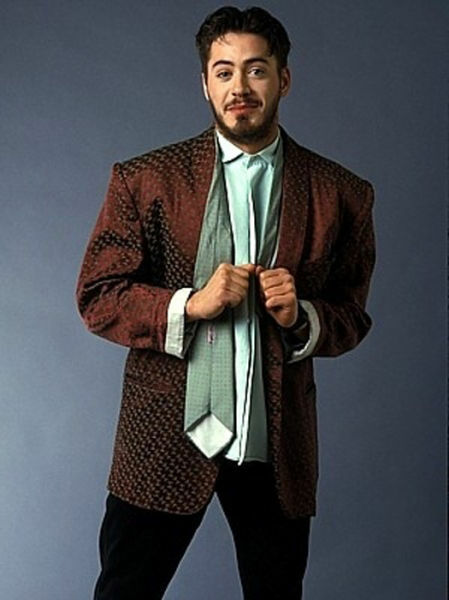 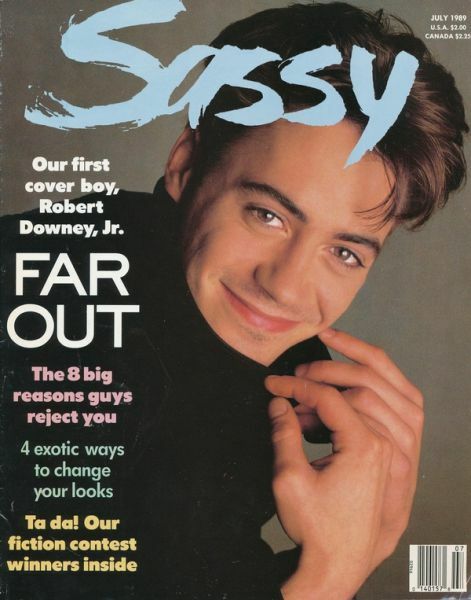 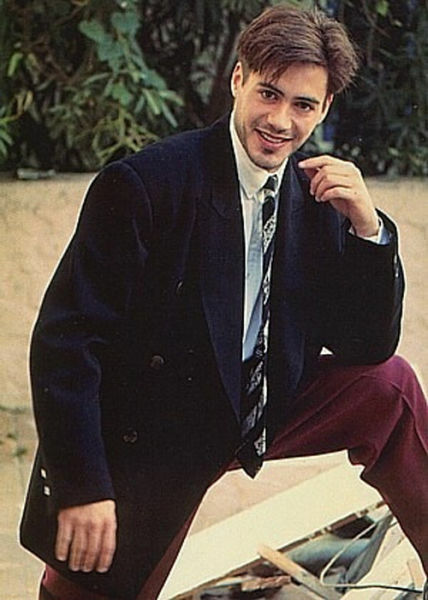 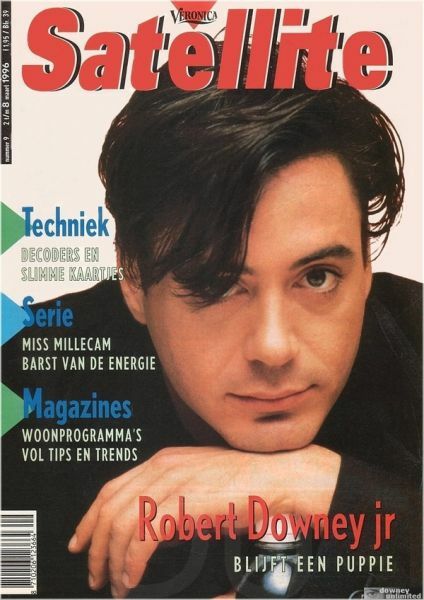 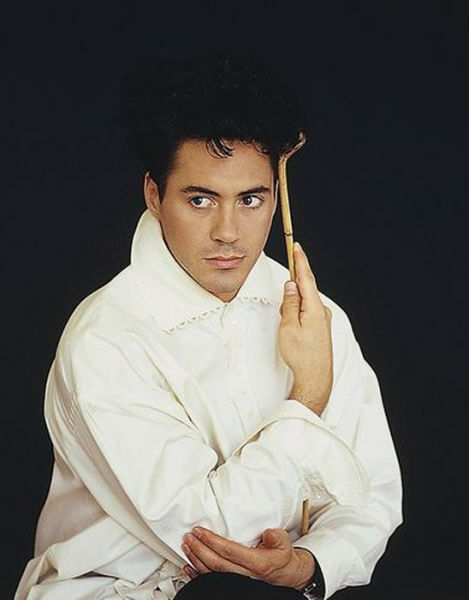 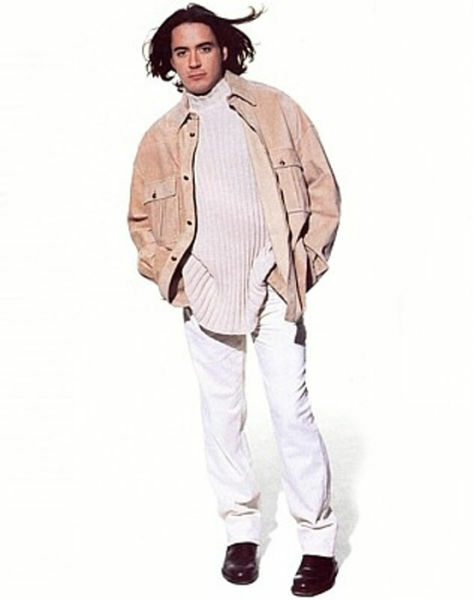 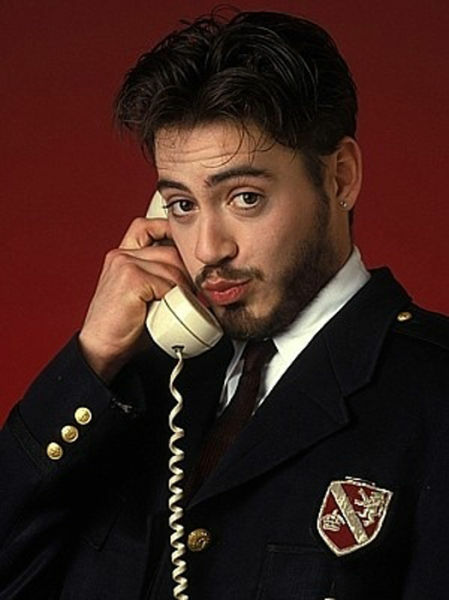 These are the best of Robert Downey Jr. fashions from the late 1980 and early 1990’s. 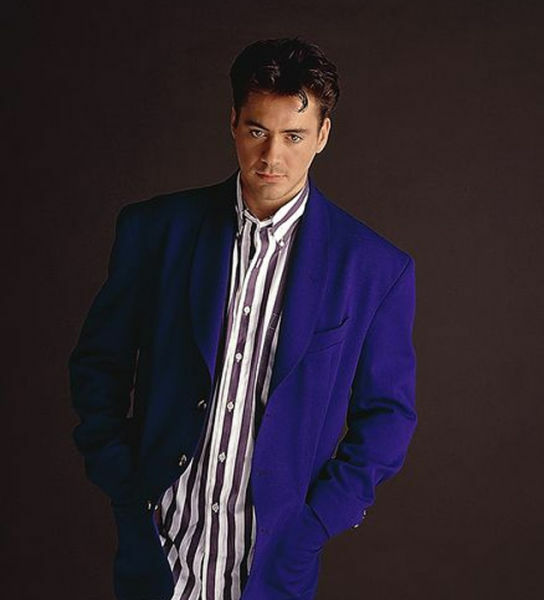 They say clothes make the man and he does make a striking figure with these fashions on. 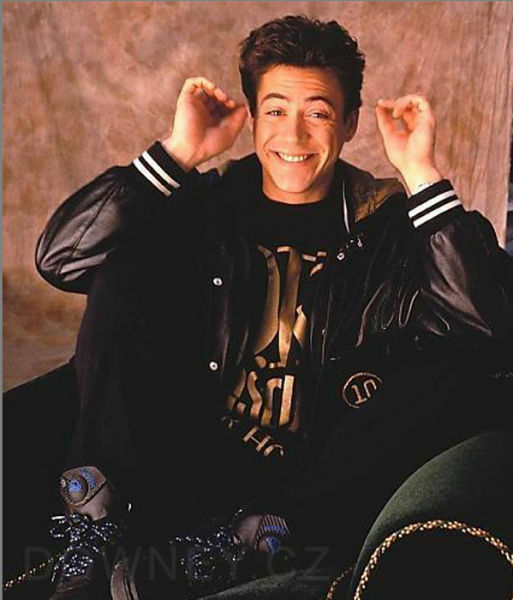 They may be somewhat outdated but they still look good, on him at least. 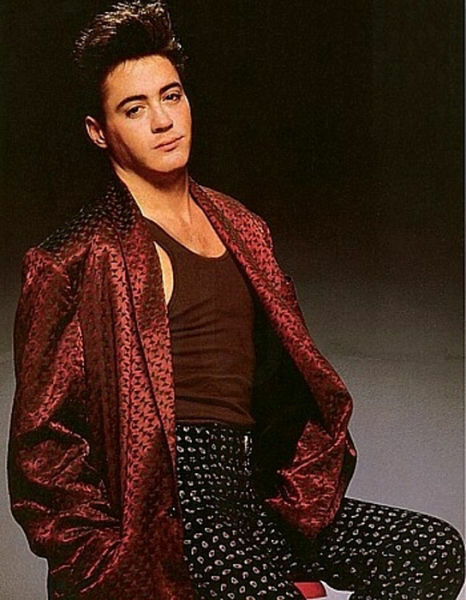 Who cares what he is wearing?! 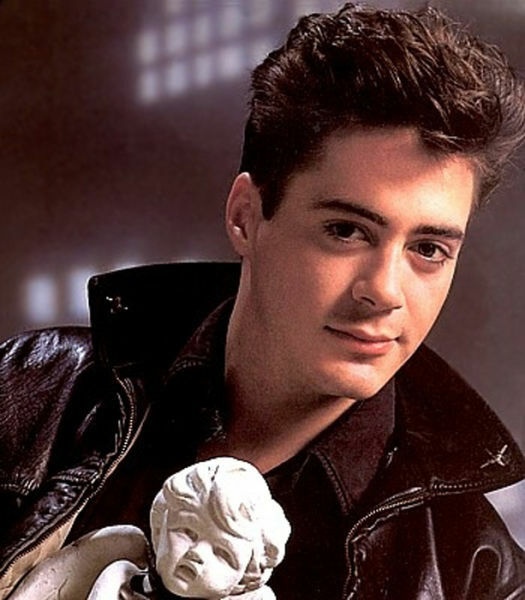 He is absolutely gorgeous and he is sooooooo talented!